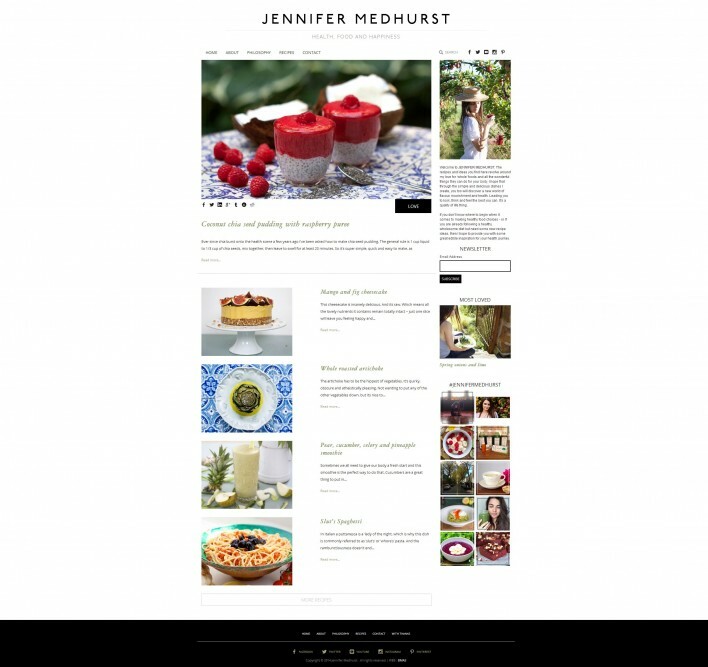 Jennifer Medhurst was a fun, but tricky build at times, having to build a site whilst looking at such delicious food! The food blog is a great read. Based on Jennifer’s troubles to manage a health disorder, she went about becoming a nutritionist and now supplies daily recipes and images to satisfy all types of cravings. To view the site click here.